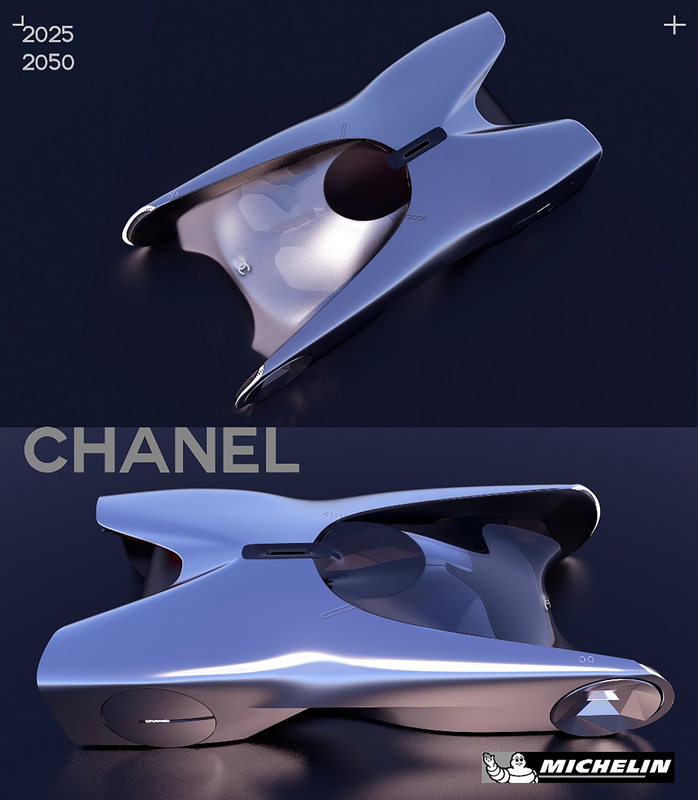 The 18th Challenge: Concours D’Elegance 2050. Born in Kazakhstan and is currently studying at the Academy of Art and Design of Stieglitz. Design experience includes a school project with VW Design, Participant of Degree Show MAMI 2015 and 2016. 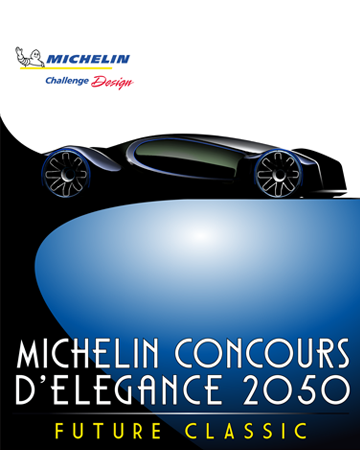 Finalist Michelin Challenge Design 2017 “Le Mans 2030: Design for the Win”. 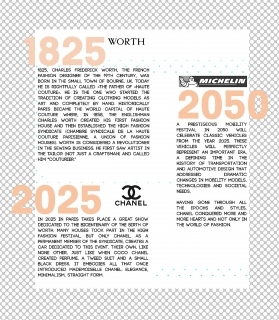 In 2025 in Paris takes place a great show dedicated to the bicentenary of the birth of Worth. Many Houses took part in the High Fashion Festival, but only CHANEL, as a permanent member of the Syndicate, creates a car dedicated to this event. 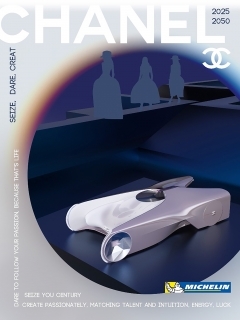 Their own, like none other, just like when Coco Chanel created perfume, a tweed suit and a small black dress. It embodies all that once introduced Mademoiselle Chanel: elegance, minimalism, straight form. 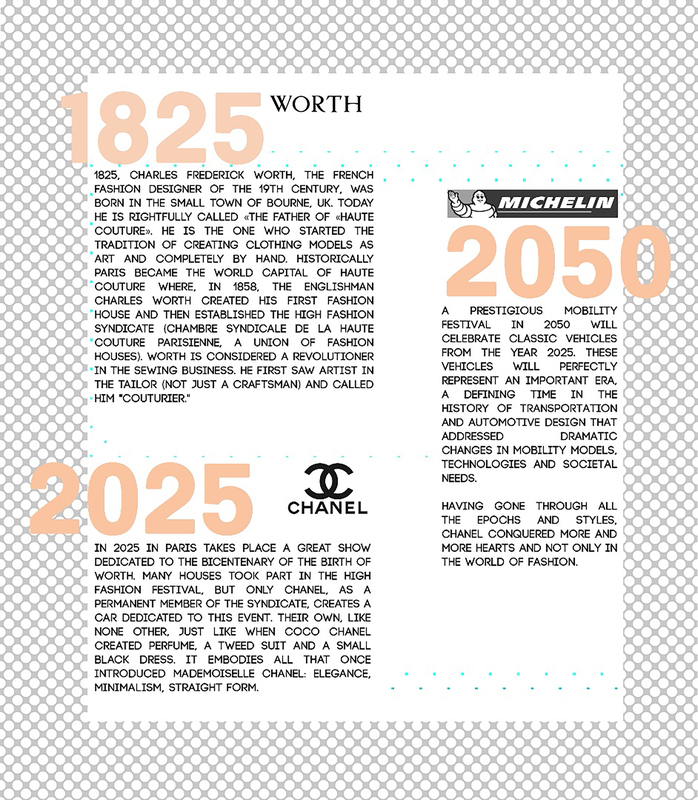 2050 – A prestigious mobility festival in 2050 will celebrate classic vehicles from the year 2025. 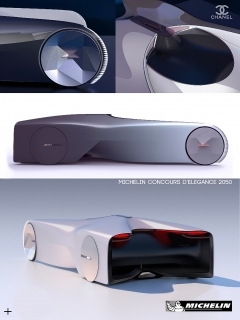 These vehicles will perfectly represent an important era, a defining time in the history of transportation and automotive design that addressed dramatic changes in mobility models, technologies and societal needs.